According to the results of a survey commissioned by the Estonian Ministry of Economic Affairs and Communications, most of the state institutions, umbrella organizations and companies that announced their stance veered toward supporting summer time when stopping the practice of adjusting the clocks, while only the Ministry of Education and Research favored staying in zone time, that is winter time, informed LETA/BNS. The Ministry of Economic Affairs and Communications asked for the opinion of the Ministry of Social Affairs, the Ministry of Education and Research, the Ministry of Rural Affairs and the Interior Ministry and received responses from the first two. Of the 16 institutions and organizations questioned, eight gave their response. The Ministry of Education and Research in its response emphasized the students' need for sleep, highlighting that by transferring to summer time and with that lengthening the lightness out at night, some students may find it difficult to fall asleep. Based on that, the ministry leaned toward favoring zone time. "According to studies, not changing the clocks is supported mainly by two arguments: maintaining a uniform regime and restricting lightness in the evenings. Based on the second argument, we would prefer zone time when stopping the changing of clocks," the ministry said. At the same time, the Ministry of Social Affairs said that should the changing of the clocks be stopped, it would favor summer time. This opinion was also shared by the Estonian Logistics and Freight Forwarding Association, the Estonian Railways, the Logistics and Transit Association, the Technical Regulatory Authority, the Road Administration and the Estonian Chamber of Commerce and Industry. The Road Administration highlighted as an argument that more traffic accidents may be expected if the dark night time is extended. "Traffic accident data quite clearly indicates that during the evening time, especially during the evening rush hour, there are significantly more grave traffic accidents," the authority said. "Summer time all year round would enable to use roads when it is light during a slightly longer period during the most critical time of the day and it may have a positive impact on traffic safety to some extent," the Road Administration said. The Chamber of Commerce and Industry highlighted that of the companies that gave feedback to the chamber, 69% support staying in summer time and 23% favor winter time. Tallinn Airport and air navigation services provider Lennuliiklusteeninduse AS remained neutral on the topic, while the latter said that as the organization of air traffic is carried out by using the Coordinated Universal Time (UTC), summer or winter time are of no importance to them. The airport said that the continuation of a time zone based organization is important so that it would be possible to fly from Tallinn to Central Europe so that the time change would be in our favor. Nearly all respondents emphasized the need to coordinate the decision with neighboring countries, foremost with Latvia and Lithuania and Finland. 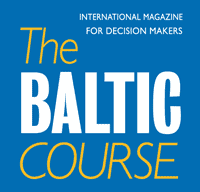 Representatives of the Technical Regulatory Authority said that it would be most logical for all Baltic states to have the same time. 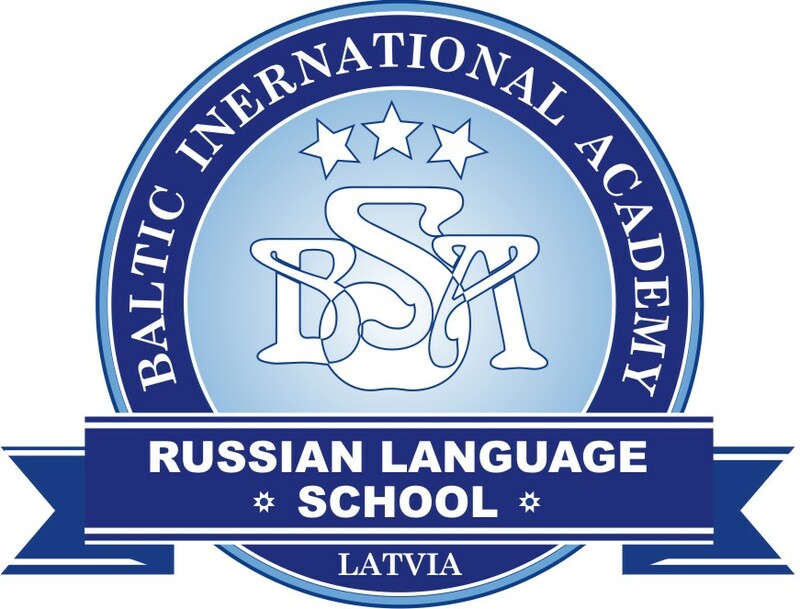 It is perhaps not as important with the rest as Estonia already has a time difference with Russia as well as Scandinavian and Central European countries. Whether it is two hours instead of the previous one is not that important anymore. 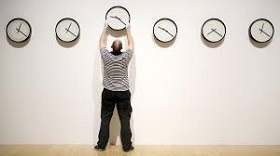 The European Commission has proposed to end the obligation stipulated in European Union law to adjust the clocks twice a year already from April 1, 2019, but the countries of the EU consider the timeframe too short and it will presumably be agreed to end the practice from April 1, 2021. The Estonian government has announced that it supports stopping changing the clocks but has yet to decide whether Estonia will stick to summer or winter time. Estonia's decision is made difficult by the fact that Finland, the country's northern neighbor, favors winter time, while Estonia's Baltic neighbors Latvia and Lithuania prefer to stick to summer time. Prime Minister Juri Ratas said on Wednesday that the government in its decision will rely on the assessments of specialists and the opinions of interest groups, organizations and ordinary citizens. Another important input will be the results of a survey commissioned by the Ministry of Economic Affairs and Communications to find out the stances of the public, which should be determined in December.